We carry replacement locker parts for brand name lockers including Worley, Medart, Lyon, Penco, Republic, Superior, AllSteel, & Aurora. Brand specific locker parts include replacement handles, lifts, hinges, hooks, doors, lock bars, jambs and hooks, latches, number plates, repair tools, & more! 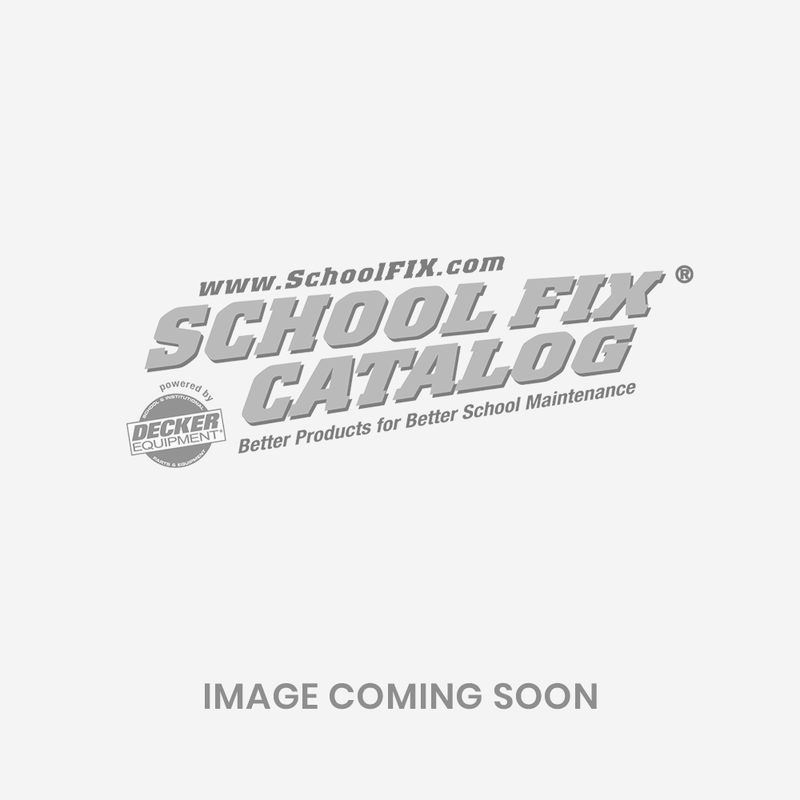 Make school locker repair quick and easy with these hard-to-find brand specific locker replacement parts.